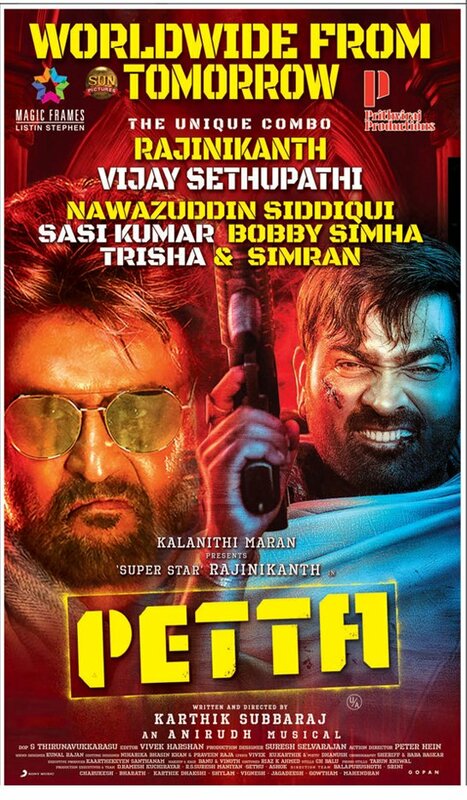 Superstar Rajinikanth is back on screen after his SciFi thriller 2.0 with Petta, the big budget entertainer directed by Karthik Subbaraj and also starring Vijay Sethupathi, Trisha, Simran, Nawazuddin Siddiqui, and many others. 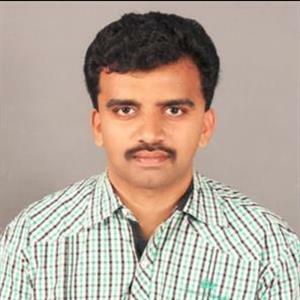 Here's team AP Herald's exclusive first on net Petta first report. Kaali (Rajnikanth) enters as a hostel warden but has another side and he clashes with Singaar Singh(Nawazuddin Siddiqui) and Jithu (Vijay Sethupathi). Then it is revealed he had lost his love Saro and best friend Maalik, and now Kaali aka Petta is out for revenge. How Kaali completes his revenge and destroyed his enemies is what Petta is all about. Rajnikanth is stylish but totally lacks energy while of the rest of the cast, Vijay Sethupathi, Nawazuddin Siddiqui and Simran are good. The screenplay isn't gripping and goes without any interesting moments and song placement is also an issue. 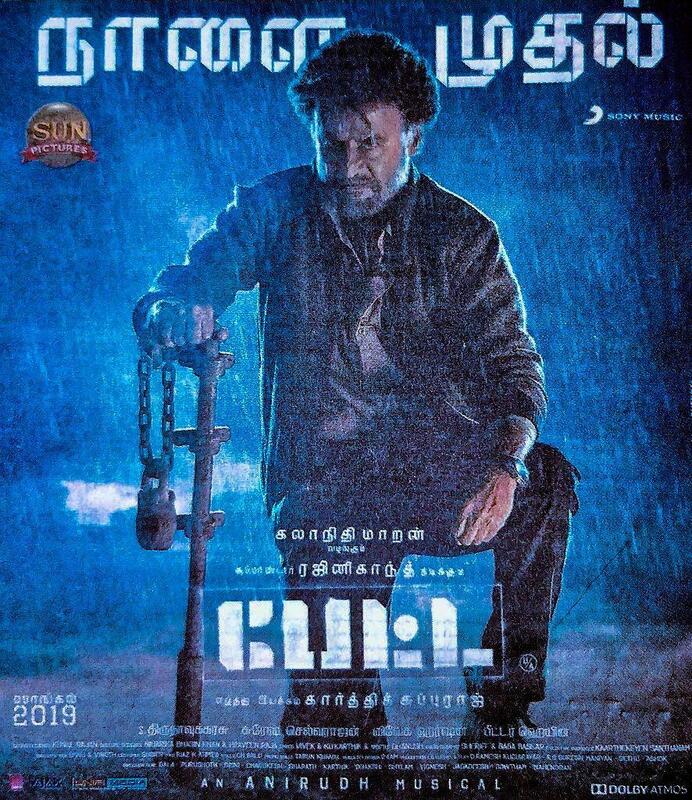 Despite good music by Anirudh and stunning cinematography by Tirru, Petta ends as an average outing due to the screenplay that fails to engage and a predictable twist.